Solutions to Help Repair & Evolve your Operation. 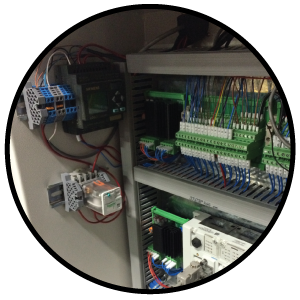 ​Automation Supply & Integration provides industrial based businesses with more than 30 years of electronic repair, integration and distribution solutions. 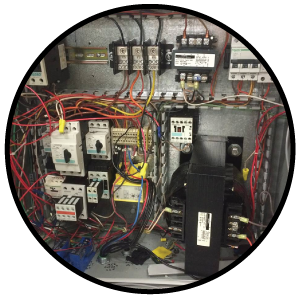 Over the year, we have grown to specialize in industrial controls, automation, drives, power distribution and instrumentation. From repairing your current operation to integrating new concepts into your operation, Automation Supply & Integration is here to help. You can rely on our dedication to service and our ability to deliver the products and processes that result in cost savings and bottom line improvements for our customers. 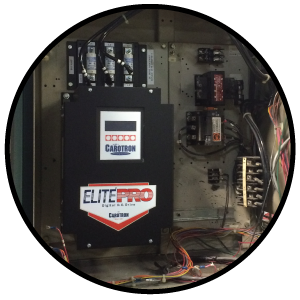 Don't let electronic failure be the reason your operation is down. Our technicians specialize in finding the issue, getting it fixed and letting your company go back to making money. Typical integration projects include increasing efficiency, quality and maximizing your output. 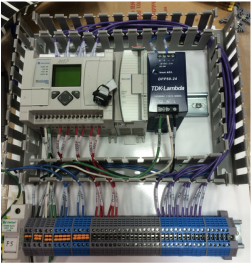 Learn how our technicians can design, build and implement new additions to your current setup. Don't waste time trying to find the materials and parts you need. Allow our in-house sales team to find, order and deliver the merchandise your technicians need.